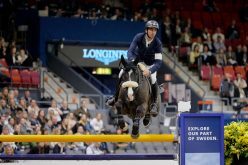 Nothing can stop Daniel Deusser! 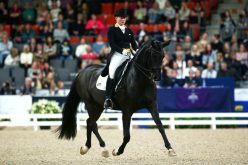 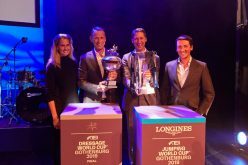 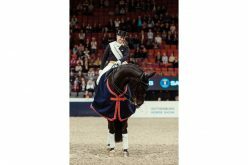 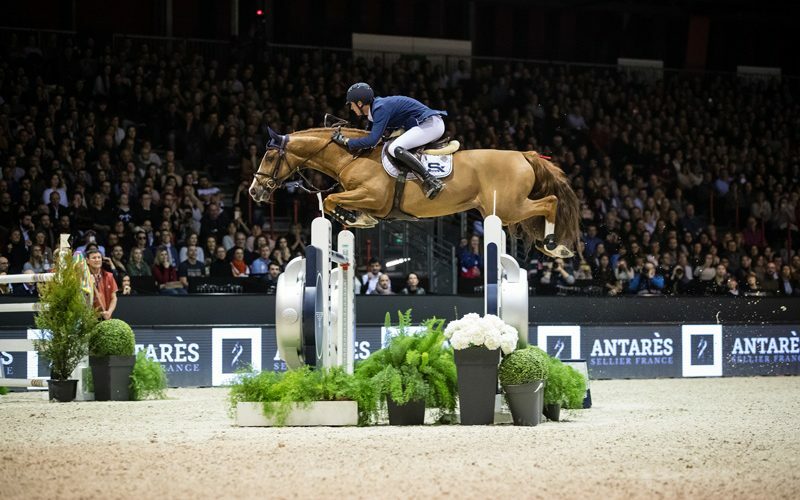 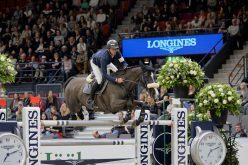 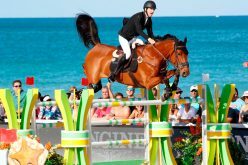 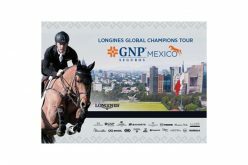 Daniel Deusser produced his third sensational win of the season at the 13th and last qualifier of the Longines FEI Jumping World Cup™ 2018/2019 Western European League in Bordeaux, France saturday night. 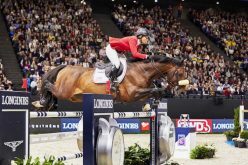 “I’ve never had a season like this to be honest – not only three wins but fourth in Leipzig and third in Amsterdam – it’s just been amazing!” he said last night.